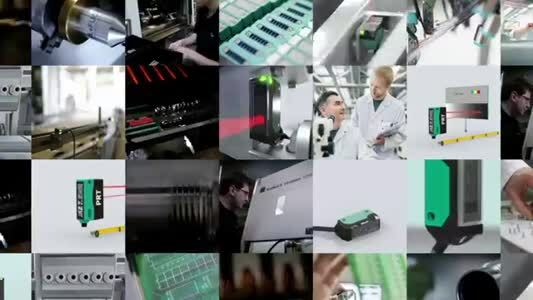 Operators of industrial conveyors in businesses such as bakeries can minimise the problem of messy black deposits building up in high temperature applications thanks to a new chain fluid from UK food-grade lubricants manufacturer ROCOL. 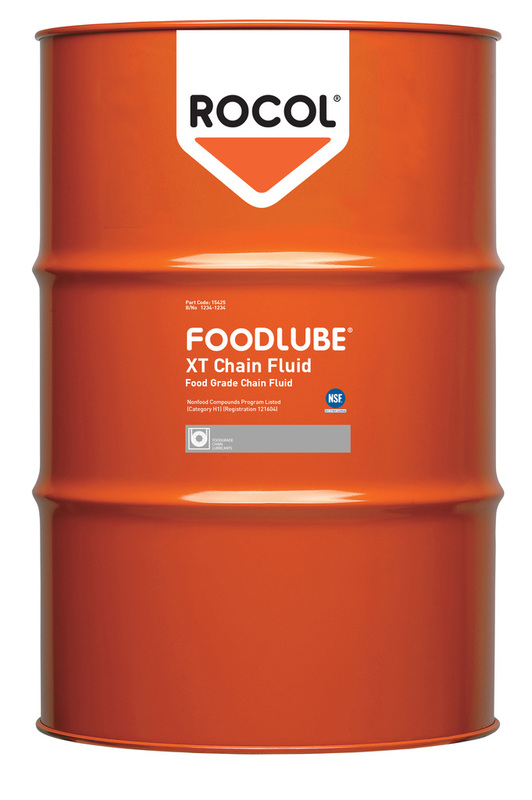 The new NSF H1 registered FOODLUBE XT Chain Fluid combines easy application and maximum penetration of moving parts with a formulation that effectively reduces friction and wear whilst improving plant cleanliness and hygiene. FOODLUBE XT enables extended re-lubrication intervals and improved maintenance efficiency and has been specifically developed for equipment such as bakery ovens.